Why do we need a massage treatment? We can go to a massage parlour to relieve our stress and rejuvenate our beauty. The concept of Massage is the natural therapy to reduce muscle tension or attain relief from chronic pain. Why do we need body polishing? Body polishing is an intensely luxurious pampering for your skin that will leave you feeling soft and healthy. Body polishing exfoliates your skin and removes the dead cells. Reach with our massage parlour in Mumbai and make yourself young and attractive. How often should I get a massage therapy? You can get a massage treatment two to three times per week to maintain muscle health and flexibility. 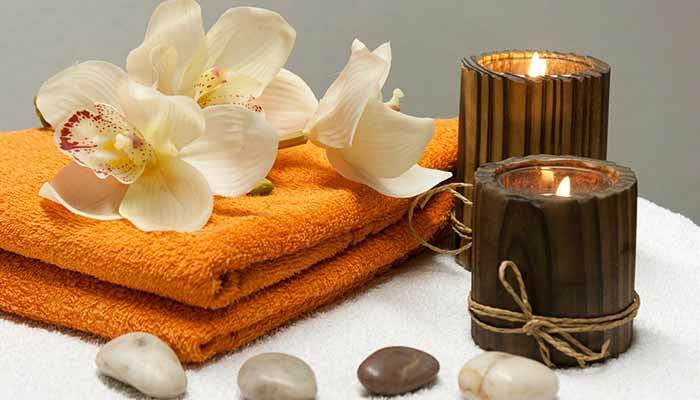 Find the best massage in Mumbai to get massage therapy that helps you to reduce strain and stress. How to choose a right massage treatment? You can get a spa treatment at regular interval to keep your skin healthy and bright. Spa therapy also helps you to reduce strain and stress. How and when should I make my Massage appointment? Reservations for our Massages Mumbai should be made by calling the massage parlour in Mumbai directly at +91 75064 73331. We usually recommend that you schedule your massage services well ahead of time to ensure the widest selection of treatments.